Bellevre et al. 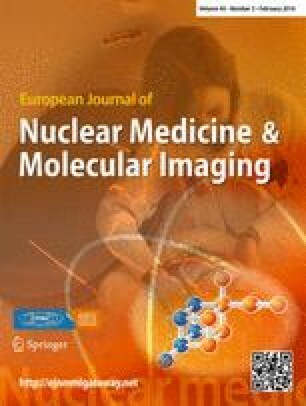 used D-SPECT (Spectrum Dynamics, Israel) with a cadmium zinc telluride-based camera for the determination of the heart-to-mediastinum ratio (HMR) of myocardial 123I-metaiodobenzylguanidine (MIBG) uptake . Since some institutions have changed their SPECT equipment from Anger SPECT to D-SPECT for cardiac studies, conventional planar images are not available in the routine clinical setting. 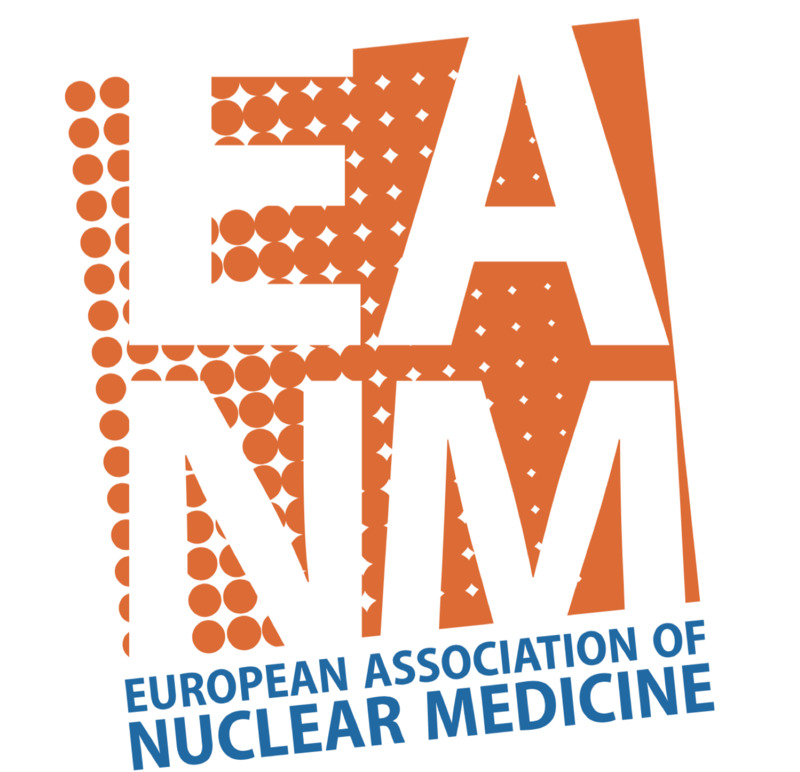 Although the European Association of Nuclear Medicine (EANM) Cardiovascular Committee and the European Council of Nuclear Cardiology have recommended the use of medium-energy (ME) collimators for 123I-MIBG studies , a number of hospitals still use low-energy (LE) collimators, and SPECT MIBG HMRs have been added recently. K.N. has a collaborative research work for development of the software with FUJIFILM RI Pharma, Co. Ltd, Japan, supplier of 123I-MIBG (MyoMIBG) in Japan. The other authors declare no conflicts of interest.